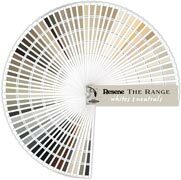 Resene has an extensive range of colour tools available to help you choose the right colours for your project. 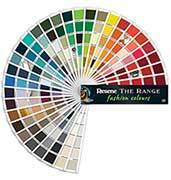 Below is a selection of our current Resene colour charts. 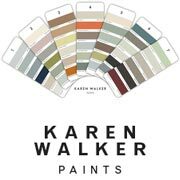 You can also view these colours and more information about them and save and download swatches in our online colour library.